Establish brands and individuals representing your clients’ companies as leaders in their industry. Get your target audience talking about your own or your clients’ brands. 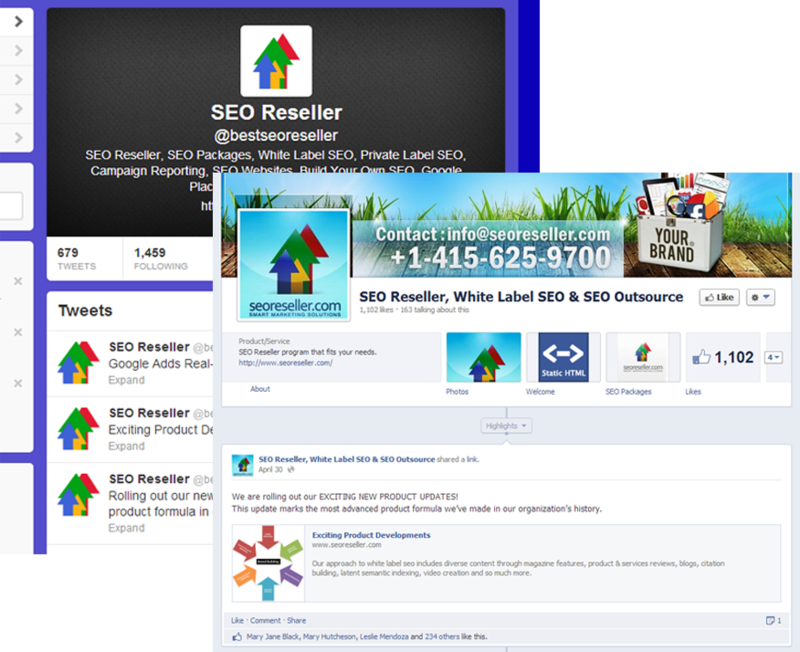 Build quality links from respected, high-authority websites. I already mentioned this in the blog I mentioned earlier, but it’s important to reiterate this point. Don’t treat your content marketing strategy as merely link building. Think of it this way: Where would you be proud to be featured? Don’t be afraid to aim high – many established and respected media and blog sites accept feature articles. Once you’ve established that your target site accepts guest posts, check their editorial policy. Make sure their rules are in line with Google’s policies. Expect these guidelines to be very strict, and in most cases, not to allow rich anchor texts. These are the sites you want to contribute to – sites that are reputable and high-authority. After you decide where you would like to be featured, you need to choose what you would like to discuss. Developing and establishing your authority doesn’t mean writing about some new discovery you’ve made related to your niche or industry. You can write about a common topic, but choose a different angle to your story or a different approach. How often do your guest posts get likes? How often are they shared on social media sites? Do they spark comments and discussions among readers? Do you get the attention of your peers? When developing your guest posts, don’t think about them as individual entities. Imagine yourself writing for your own column – aim for it. This will help keep your voice consistent, push you to create a publishing calendar, and help in establishing your authority. We always say “Diversify your back link profile” and “Get links from unique sources.” While this remains true, think of the opposite and what it will imply: When you are published in an authoritative website multiple times, or when you write for them regularly, it says you are their trusted authority when it comes to your topic of choice. This is true for both your human site visitors and for your other visitors – the search engine crawlers. Try to get published in the most relevant, the most authoritative websites often. This kind of long-term strategy ensures a stronger back link profile and it solidifies your status as the expert in your field. That’s hitting two birds with one stone. Influencers play an important part in getting your guest blogs across a wider audience. Build relationships with them through networking and PR, and bring something substantial to the table to make them interested in you. Make third-party industry influencers your target audience when writing your guest posts and feature articles. Targeting influencers works the same way as targeting your audience – find out what they want to know, and provide solutions through your feature posts. Start by communicating with them directly through the comments section when they post something, and then you can link your guest posts answering their questions later on for them to share to the readers. Think about the best way to get the attention of influencers when creating your content strategy. Remember what I said earlier about developing your industry authority: Find new ways to discuss old topics, and find new angles for each topic you undertake. Combine this with easy-to-follow solutions, and you’re on your way to reaching more people and establishing trust through these influencers. Social media is a great medium for promoting your guest posts and feature articles. You can share it with your followers free, lead your audience to your article and eventually to your website, and monitor the resulting traffic. You should promote your guest posts on all your existing social media profiles. There are programs that allow you to synchronize posts automatically, allowing you to post on just one profile while ensuring it appears on all your other profiles. Remember that search engines are only a means to an end, and your desired goal is to reach your audience and convince them of your authority as an information source and your reliability as a service provider. Write relevant and high-quality guest posts and feature articles for your target audience, maintain your presence in both high-authority websites and in social media, and grow your network of influencers. Building your authority and your back link portfolio takes work, but consistency has its rewards. We’d like to hear what your current content marketing strategy is. Talk to us today – you can start by signing up if you’re not yet our partner, or by contacting your account manager if you are. I’m looking forward to helping you out personally, and in the meantime, keep checking back here for more updates and useful tips to help your agency become successful.